The Korean brand has confirmed what everyone knew, that his spectacular new Smartphone is a real bestseller. only had to spend two months to reach this magic number, although it is true that the phone and started with "advantage" since it makes sure that there were nearly nine million reservation requests before the actual release. There are phones that since its conception are called to become a myth in the device industry moving, breaking all existing records in sales, specifications, users ... 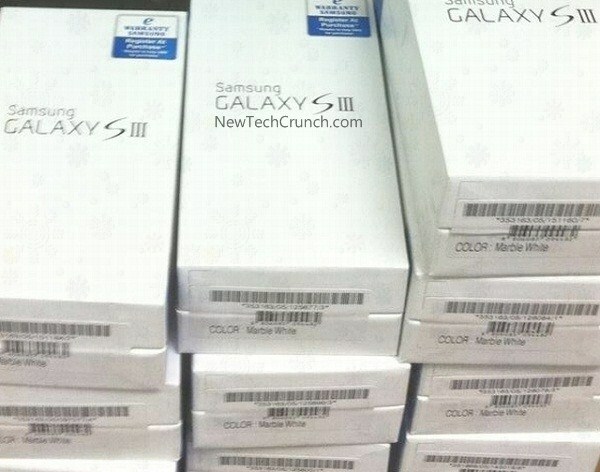 The Samsung Galaxy S III is one of them. The newest member of a family that has revolutionized the world of mobile phones is poised to become the best selling phone in history, even above the previous Galaxy S II. And in just two months and have sold over 10 million units. It is true that the tremendous success of its predecessors played for the Galaxy S III, and everyone knew that the new Smartphone Samsung logo would not disappoint. Probably why there were about nine million of requests for book aa previous phone launch, many of them when they barely knew a few characteristics of terminal, or it was all rumors. Samsung has earned the blind trust of users, based terminals to market size always give and never disappoint. With a number of pre- well, no wonder then that both the Galaxy S III has achieved this impressive figure in just two months. Of course, it has achieved in much less time than their predecessors, and the people of Samsung thinks the best is yet to come, since there are very important markets like the United States , where the Smartphone has just been released, and still have much to say. Not to mention its 64 GB version will be released shortly and can give a new boost to sales. The business of Smartphone’s has brought him to Samsung for 60% of its profits in the last year (remember that the brand makes all kinds of small appliances and gadgets), and with this data we can realize the importance of the sector. 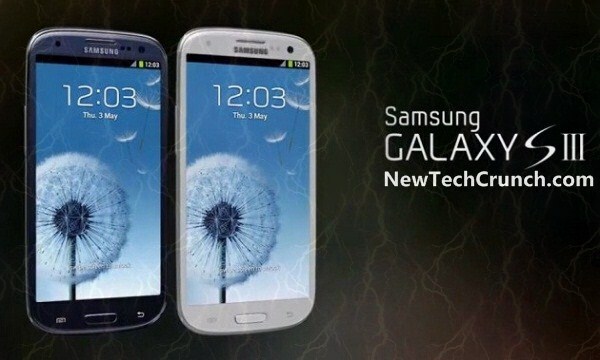 The next battle of the Galaxy S III (the final, according to many) is his confrontation with the iPhone 5 Apple, in just a few months and will have to see if the guy can keep his natural rival in the Smartphone market. They expect a titanic struggle, and here we are to tell.